Come by the gym on September 15th for our open house! 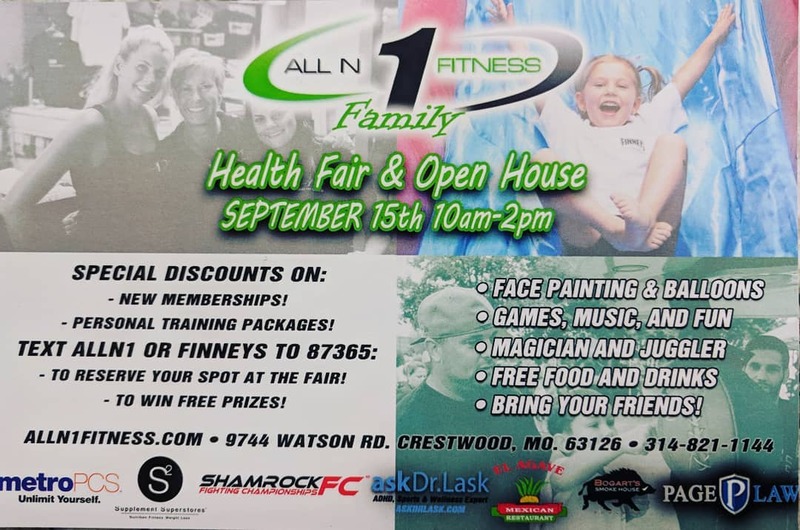 Lots of training classes to get an early workout in, and then lots of food, activities, special deals and giveaways to enjoy the rest of your day! You don’t have to be a member to come check out the fun. All are welcome!